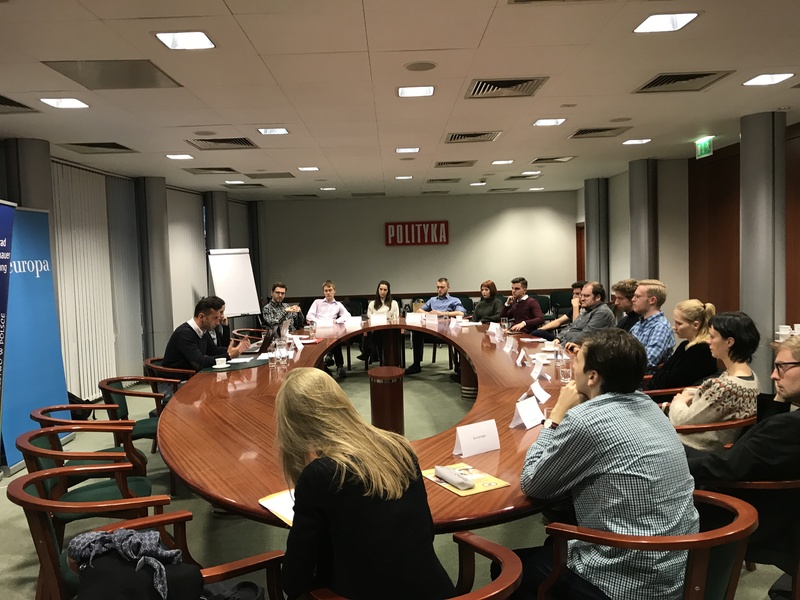 On Wednesday, 24th October 2018, we held the second meeting of the third edition of the in.europa Academy, with Adam Balcer of the Faculty of Eastern Studies of the University of Warsaw, as its guest. 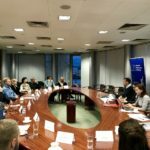 The meeting focused on the eastern and southern neighbours to the European Union. 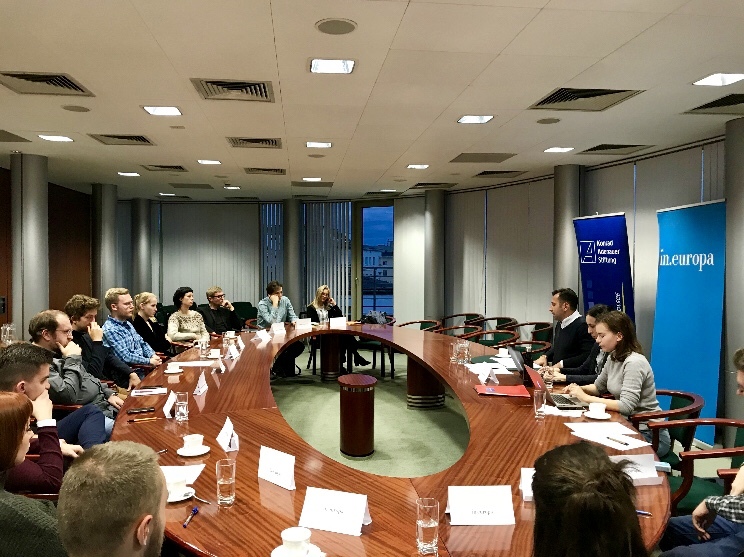 Patrycja Pikała, the moderator, asked the guest three questions concerning the visa-free movement, the European macroeconomic help to Ukraine and its upcoming presidential elections. 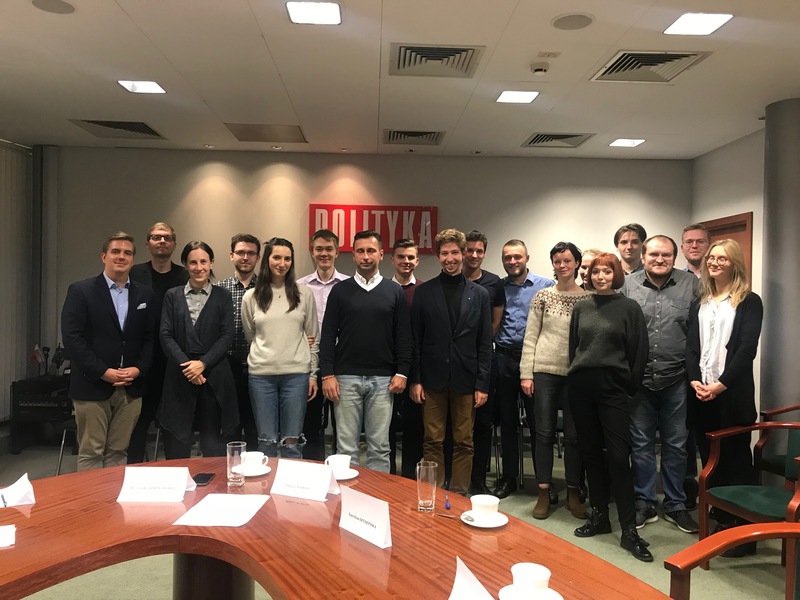 After the discussion Łukasz Lipiński of POLITYKA magazine conducted an analytical workshop dedicated to the most recent Polish local elections. 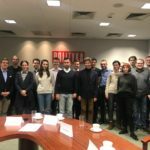 in.europa Academy is as an educative initiative of the in.europa Institute, POLITYKA, Konrad Adenauer Stiftung with the support of the Erasmus+ Programme of the European Union. 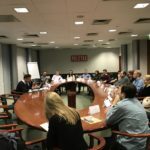 The European Commission Representation Office in Poland has the patronage on the Academy in.europa.